Camden. Light, airy 3 bed. Driveway & onstreet parking. 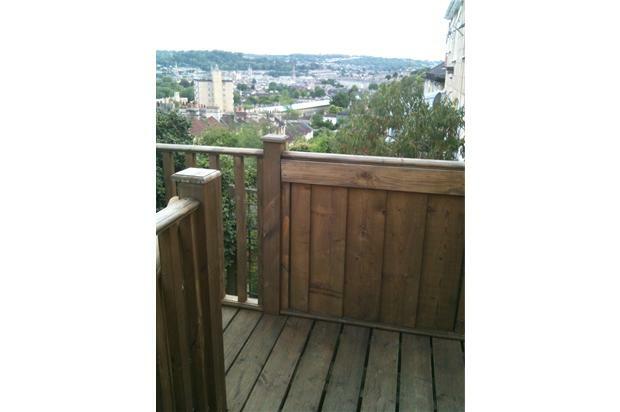 Large deck with fabulous views over Bath. Gardens. Beautiful lounge & views. Big kitchen. 2 large doubles, 1small single. Camden unfurnished. 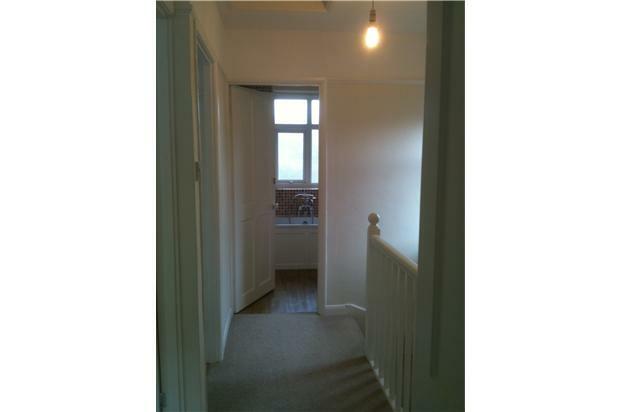 Fantastic light and airy 3 bed semi detached with driveway parking for 1 car and no restriction on street parking. Set just a short stroll from Larkhall arguably one of Bath’s most DESIRABLE LOCATIONS, this superb family home offers FANTASTIC ACCESS to the city centre and boutique shops and cafes, as well as being close to top schools. Property Description - If you are looking for a quality family home in a desirable and convenient Bath location, look no further than this. An exceptionally airy, light and charming three bedroom home, boasting a large kitchen, a sitting room with double doors onto a raised deck overlooking the glorious valleys of Bath. 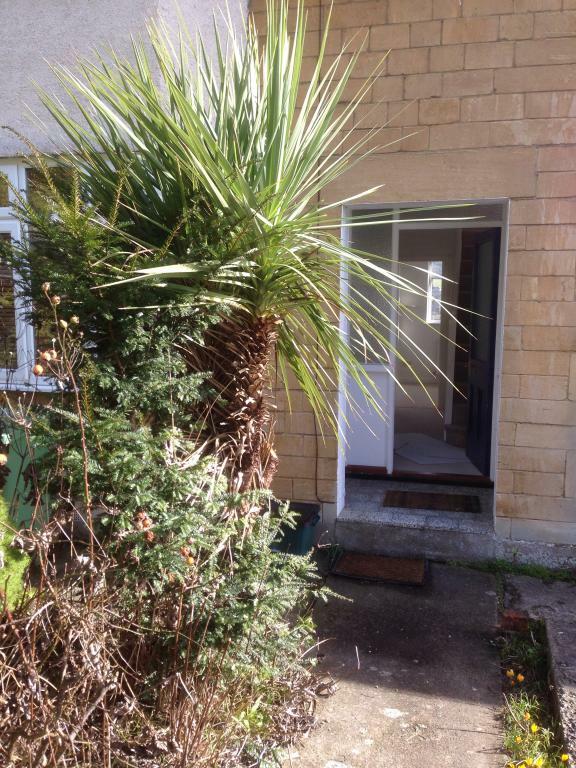 Located just steps from the wonderful amenities of Larkhall. 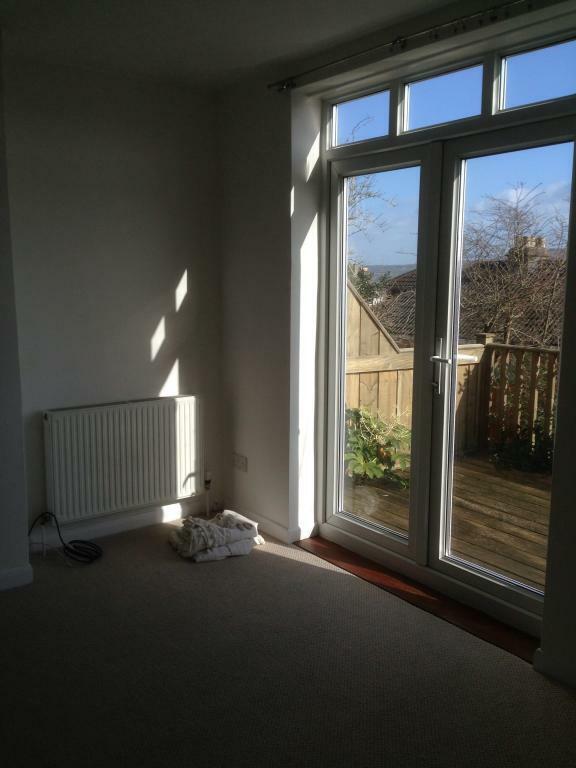 The property benefits from a sitting room overlooking Bath. South facing enclosed rear garden. 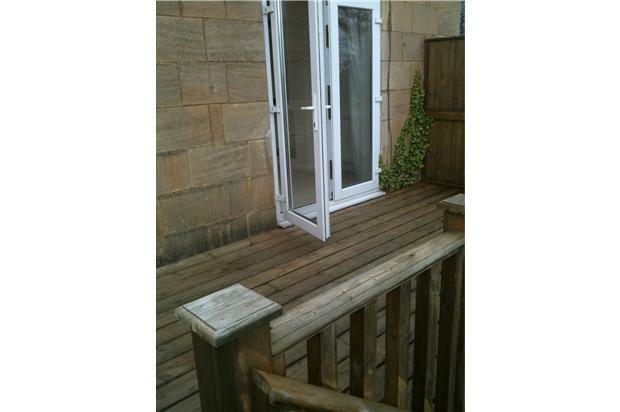 An additional benefit is an entrance porch, and a large undercroft area to the rear, offering that much-needed family storage. The croft comprises 2 useable rooms that are great for storing bikes, garden equipment etc. 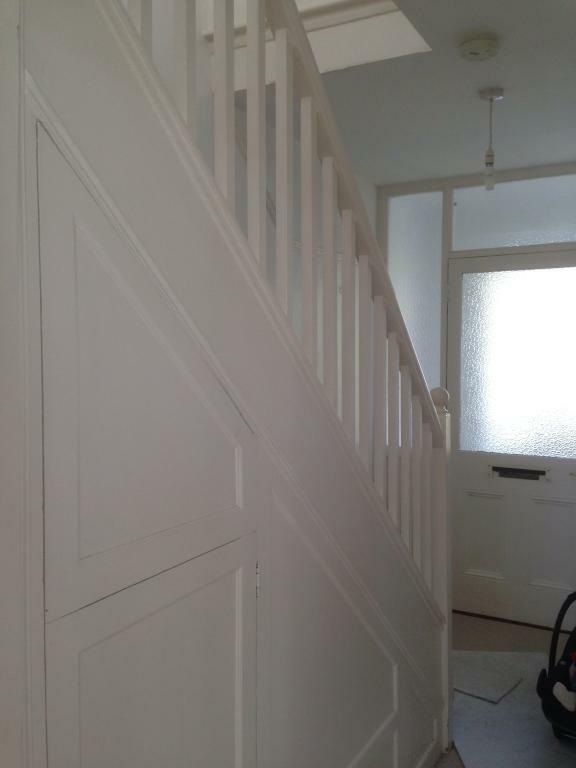 To the first floor, there are two good sized bedrooms, with built in wardrobes to the master. 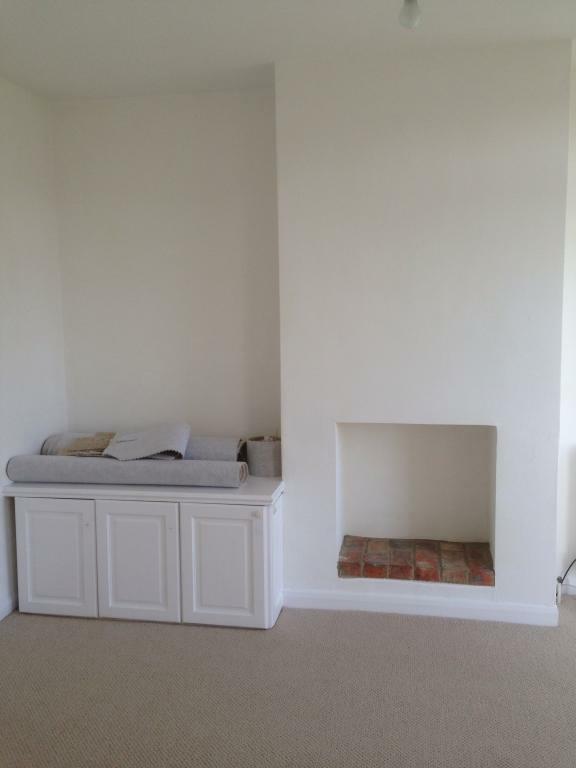 The third bedroom is a small single, ideal as a study or nursery. 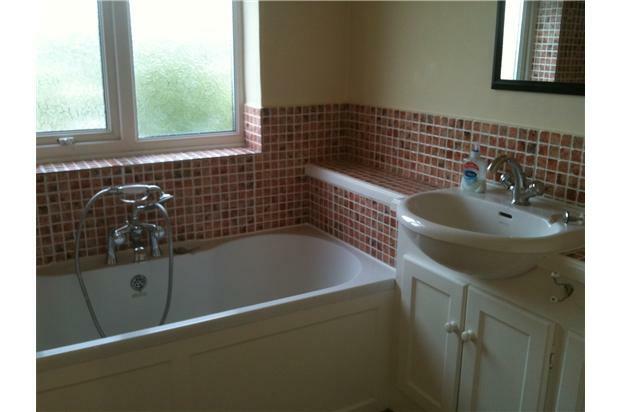 The family bathroom is both large and bright, with plenty of space for additional storage. The property is conveniently located for the local shops in Larkhall including a butchers, convenience store, excellent hardware shop, eateries, a well-stocked greengrocers and delicatessen. The family friendly Alice Park is within walking distance. 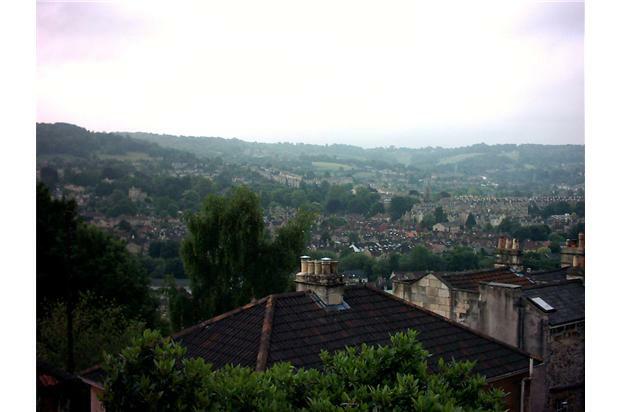 Bath city centre is a 15 minute walk and can be accessed through quiet back streets. There are also regular buses on Camden Road and London Road. 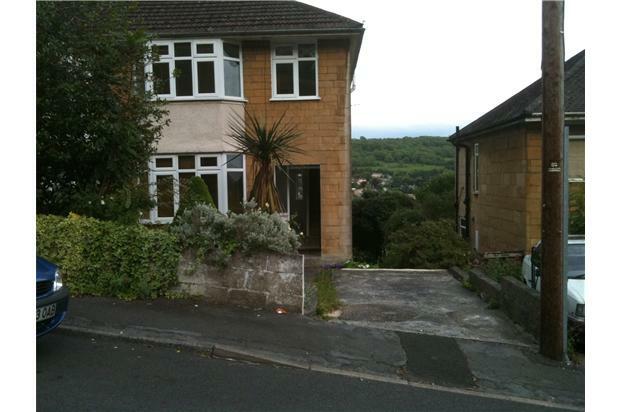 For those with families, the property is located near excellent primary and secondary schools. 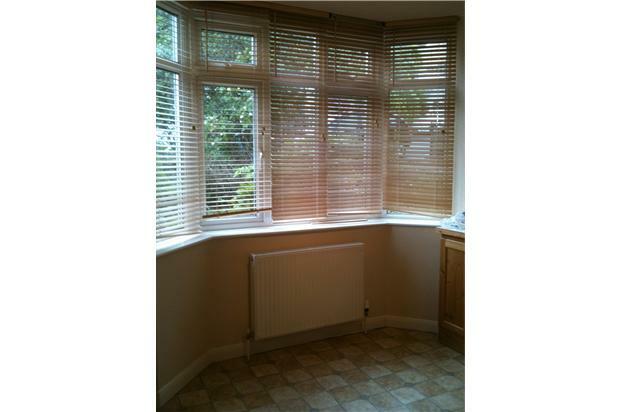 There are also good private schools a short distance away, Royal High and Kingswood. 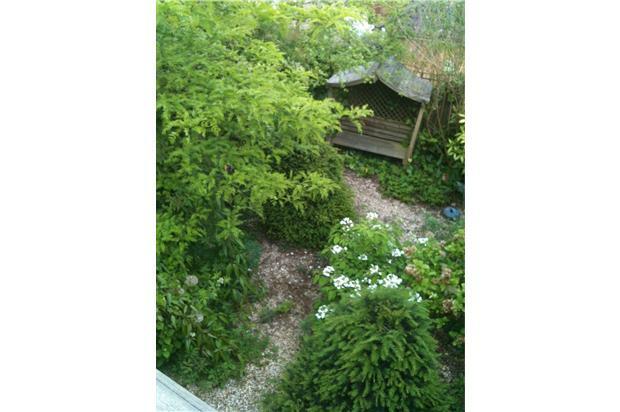 This property is the perfect option for a family of any age, and is not to be missed. 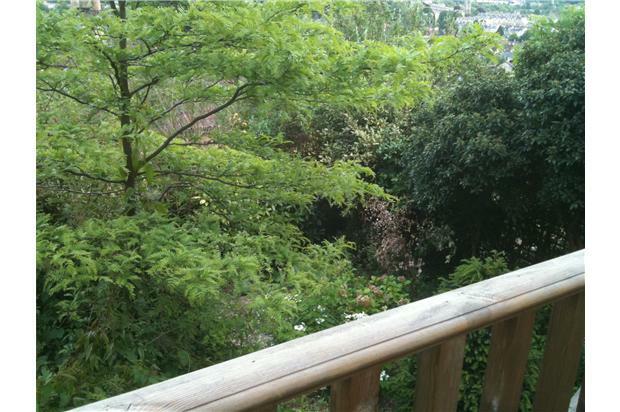 Large deck overlooking Bath and valley, Beautiful far reaching views. Space for table and chairs on deck. Great spot for a cup of tea. Pretty front and back garden. 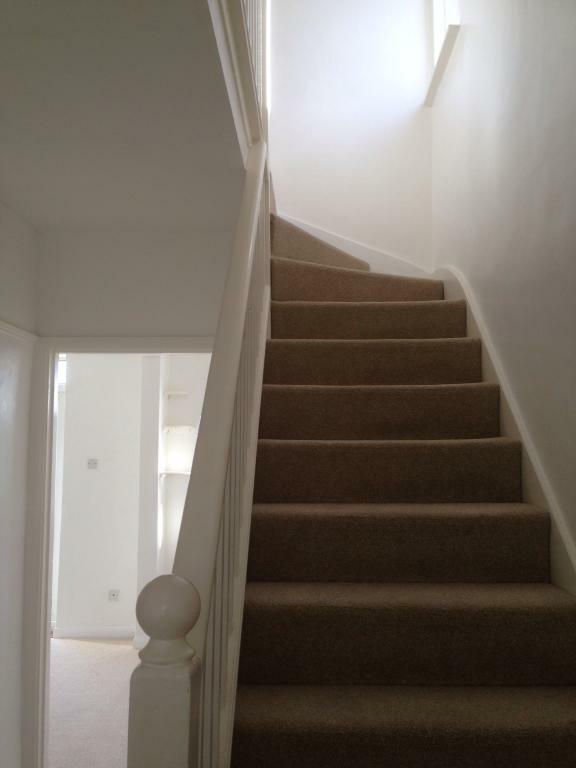 Neutral carpets & decoration, clean and well maintained. Lounge with views and double glass doors onto deck. Large bright kitchen. Gas hob. Belfast sink. space for table and chairs in kitchen. Bay window. 2 large double bedrooms. 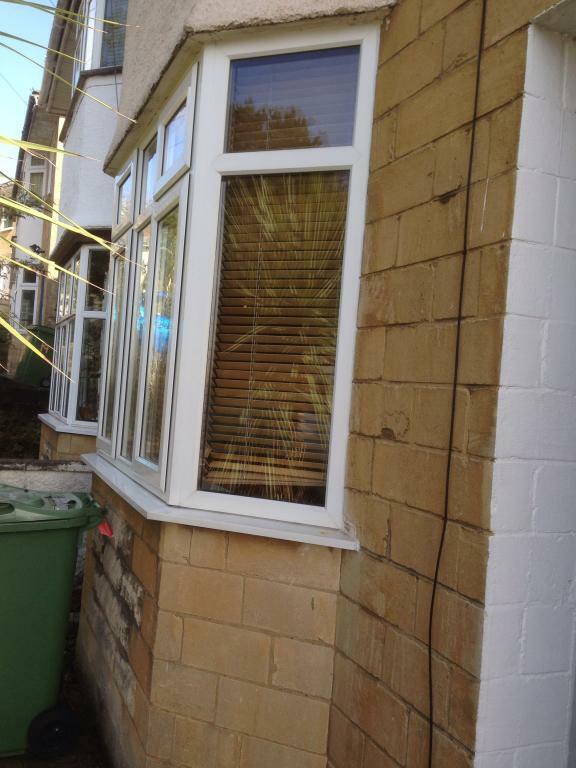 Master has double built in wardrobes and bay window. 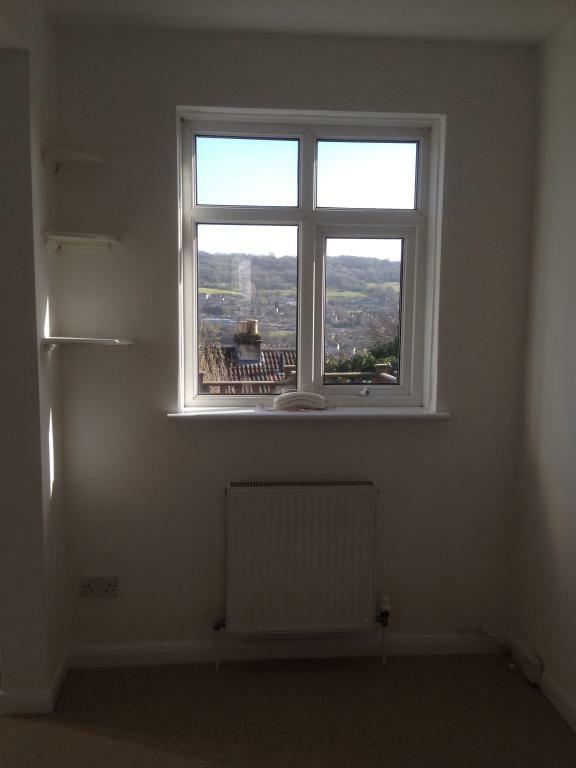 bed 2 - fab views over Bath and large built in cupboard. bed 3 - single. Smart modern bathroom. £1,350 pcm plus bills. 6m let or longer. Gas central heating. 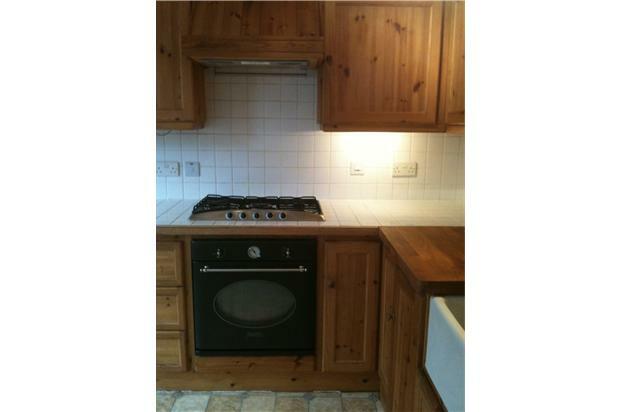 Very large kitchen with space for all white goods. 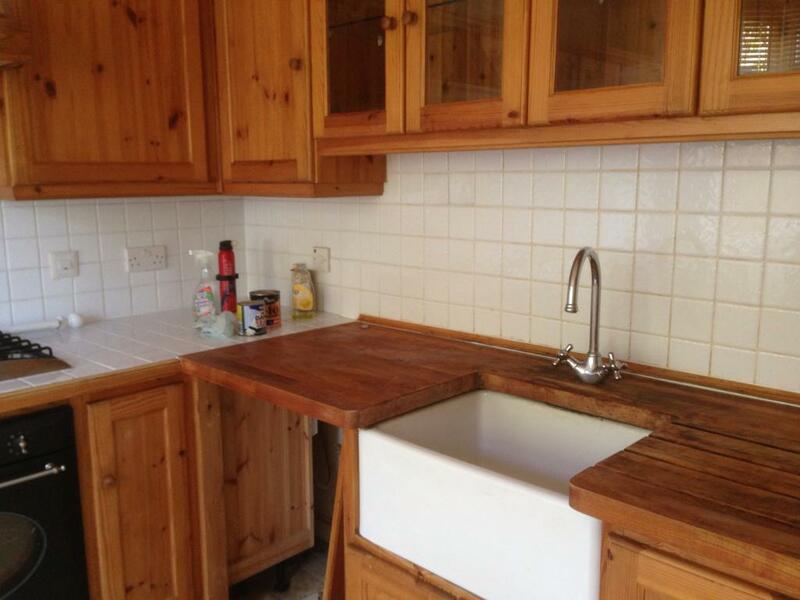 Plenty of worktop space, Belfast sink with 2.5M Rose wood worktop. 3M tiled worktop with gas hob inset under extractor. All freshly redecorated in neutral tones. New carpets downstairs. Pretty, clean and cosy. Available immediately. Deposit: 1 1/2 months rent. Fees for contract etc. £300.